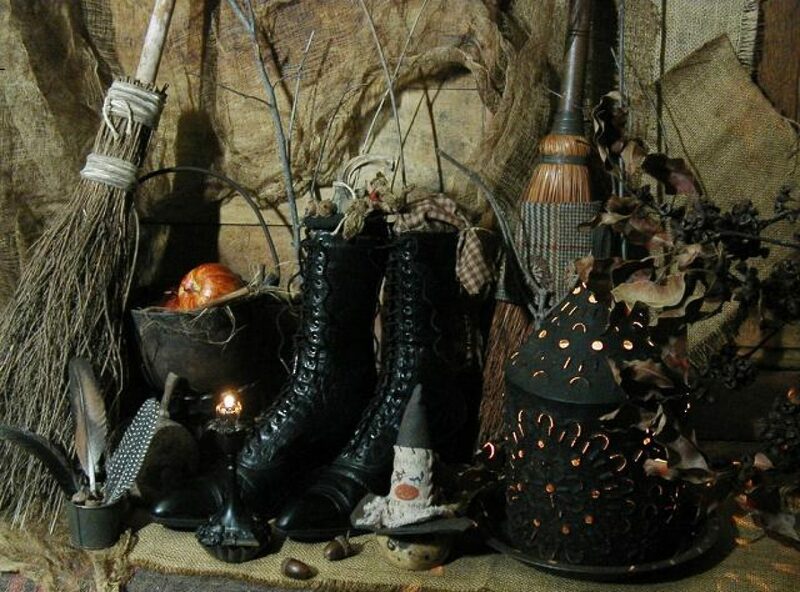 Magickal Necessities if having a “Spook-tacular Sale” now thru October 30. Save $10.00 on any purchase of $50.00 or more. We have added new merchandise, which is already marked down, so that means you save even more money. 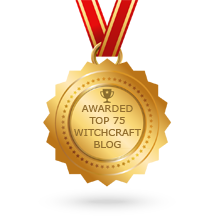 New merchandise, great prices, where else but Magickal Necessities.